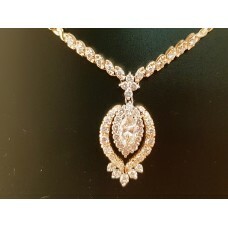 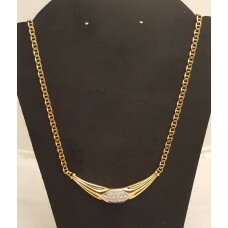 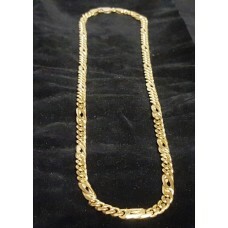 18ct Gold Pendant & Chain set with .9999 1/2oz. 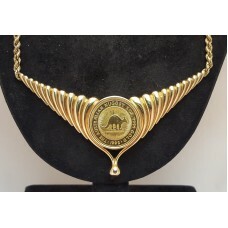 Perth Mint Australian Nugget Gold Coin, 1992 &nb..
1ct Marquise Cut Diamond surrounded by 1.25ct of Round Diamonds in 14ct Gold Necklace..
18ct Gold Fob Chain Each Long Link Stamped.. 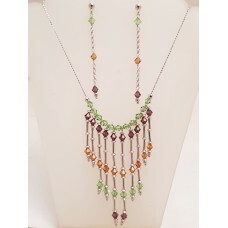 Heavy, Solid 18ct Gold Chain ..
White and Yellow Gold Diamond set Pendant with matching 18ct White and Yellow Gold Chain ..
Necklace and Earrings set with Peridot, Citrine and Amethyst in 18ct White Gold..
Italian Made Heavy 9ct Gold "Double Belcher" Link Necklace .. 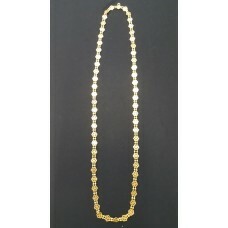 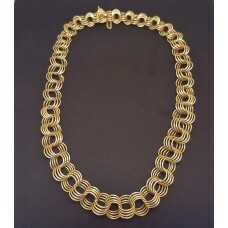 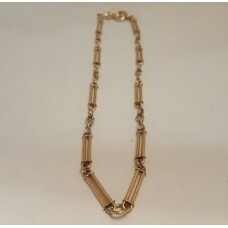 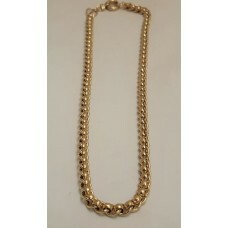 Heavy, Solid 18ct Gold Fancy Necklace.. 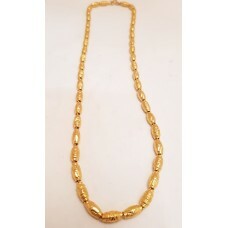 Heavy, Fancy 18ct Gold Necklace ..
European Made 14ct Gold Vintage Necklace..
18ct Gold Necklace set with 0.50ct T.W. 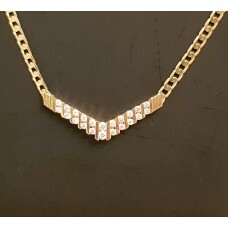 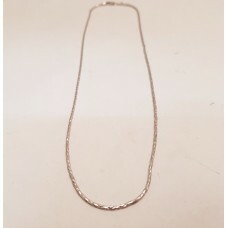 of Diamonds..
14ct White Gold Necklace 40cm's Long..
18ct Gold and Diamond Set Necklace..